Orb Energy was founded by Damian Miller and NP Ramesh in 2006. 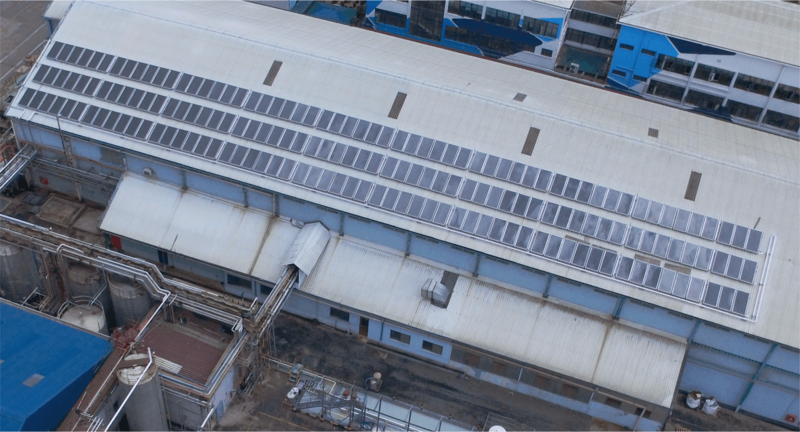 By 2007, Orb was operational in India with the mission to make solar energy affordable, available, and hassle-free to customers looking for a better energy alternative. Orb started its operations in Kenya in 2014 to replicate its India model in Africa. 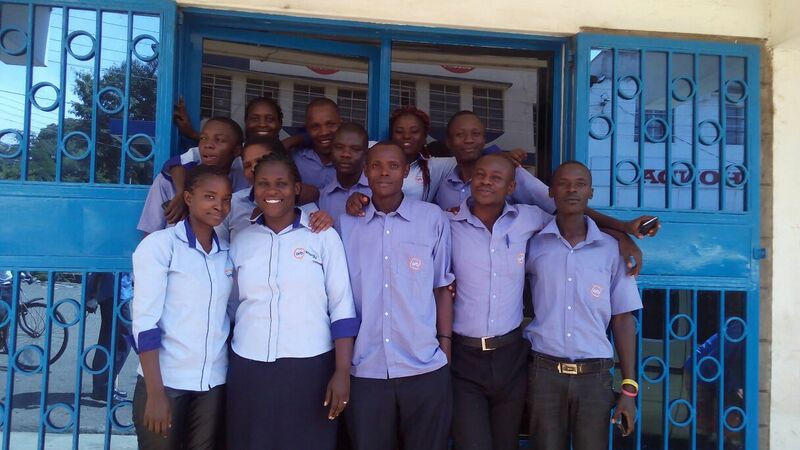 Orb is setting new standards in the Kenyan solar industry. We have uniquely designed solar photovoltaic and solar water heating systems that are manufactured in-house, and we sell, install, and service these systems directly to better control the customer experience. We service residential and commercial customers, and we work with banks and micro-finance institutions to enable our customers to take solar loans. 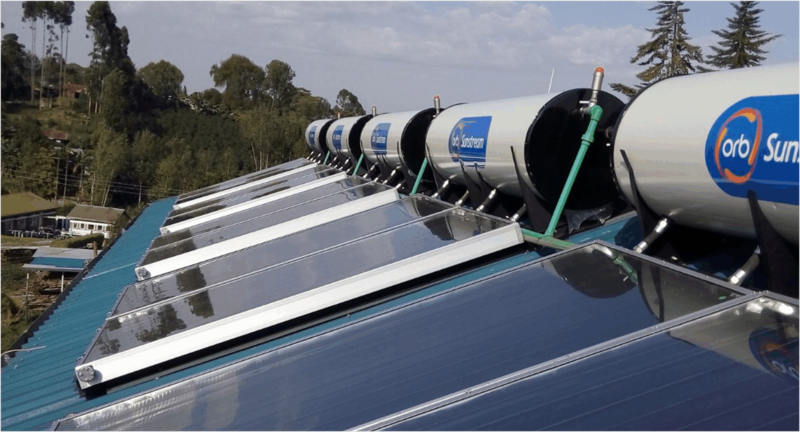 Orb has installed an industrial-scale solar water heating systems for Unilever in Nairobi (Kenya), and Accra (Ghana), and is rapidly expanding its operations across Africa.